As Maxi Priest knows, music is universal. Over the course of 10 albums and countless live performances all over the globe, Maxi has unleashed a one-world music that heals, rejuvenates and uplifts. The second youngest of nine children, while working as a carpenter building speaker boxes for a local reggae soundsystem, Maxi Priest began singing over the mic at live dancehall sessions with artists such as Smiley Culture. In 1984 Maxi made a bit of history after he and Paul ‘Barry Boom’ Robinson produced Philip Levi’s ‘Mi God Mi King’, the first UK reggae tune to reach number one in Jamaica. His 1988 album Maxi, was recorded in Jamaica with legendary musicians Sly Dunbar, Robbie Shakespeare, and Willie Londo, and was released in America by Virgin Records. With ‘Some Guys Have All the Luck’, a cover of Cat Steven’s classic ‘Wild World’ that gave Maxi his first U.S. smash hit, and roots tracks like his duet with Beres Hammond, level, gaining him worldwide recognition. Two years later, Maxi released Bonafide, which achieved gold status, and the single ‘Close To You’ hit number one on the Billboard Hot 100 singles chart and number two on the Hot R&B Singles chart. 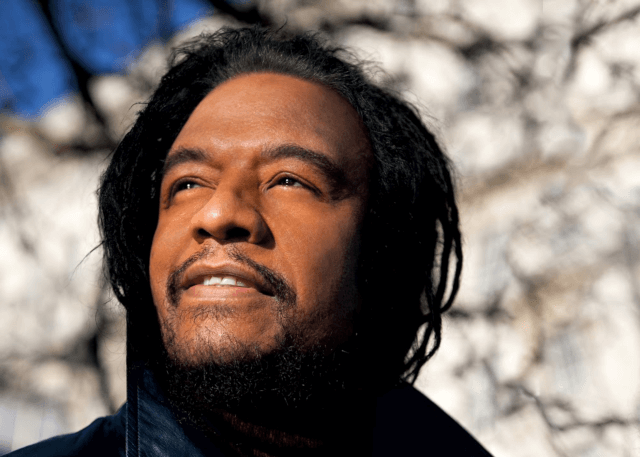 Maxi Priest’s music continues to grow now, many years, singles and hit LPs later and he is truly a modern reggae great.